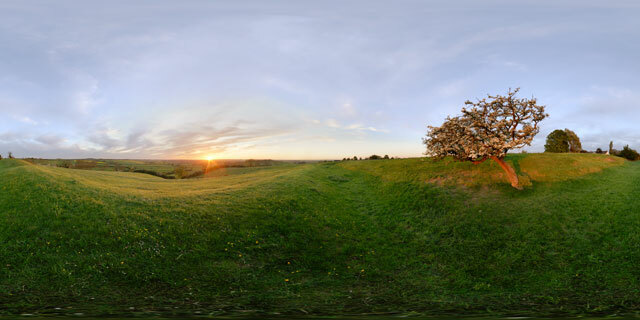 360° VR panorama of the sunset seen from the earthworks on East Farndon hill, in Northamptonshire, England. 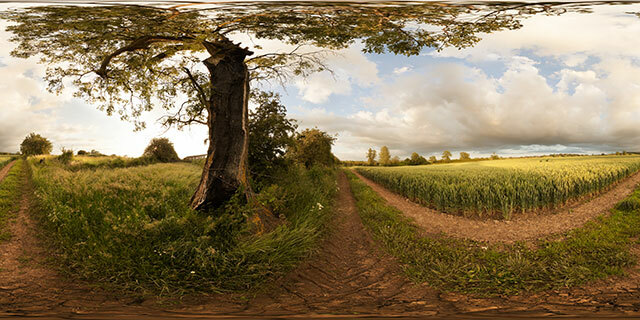 The earthworks are thought to be the remanants of an old road. 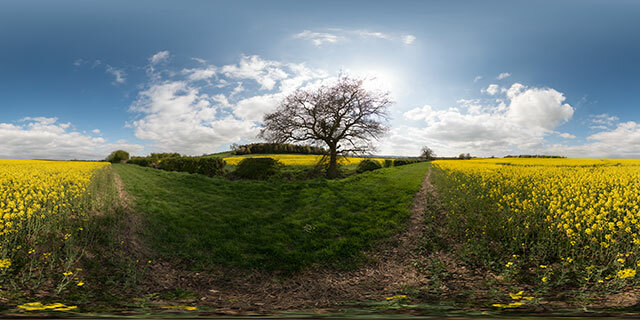 Growing out of the slope of the earthworks, an old Hawthorn tree in blossom is blown about in the strong wind. 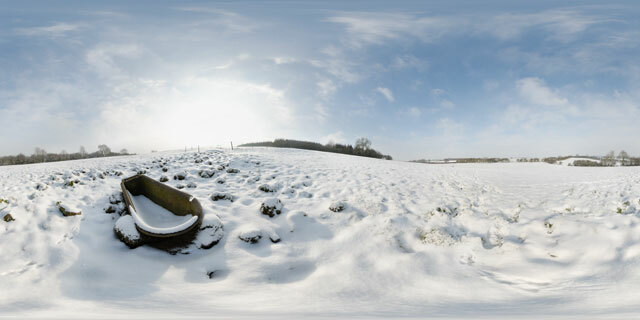 Below bullocks walk in a line across the field. 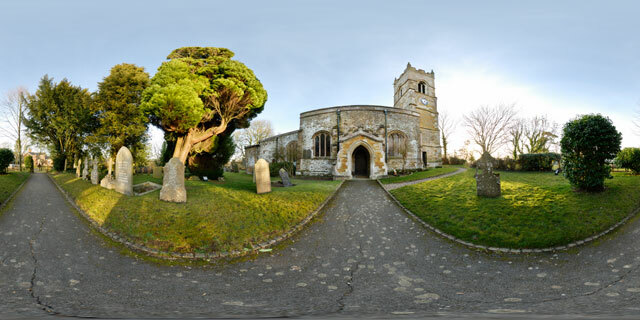 360° VR panorama of the western side of the Church of St. John the Baptist, a grade I listed church in East Farndon, Northamptonshire, England. 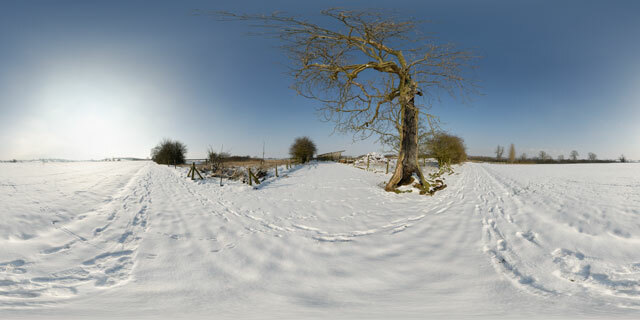 The church is located at the southern end of East Farndon village, on top of a hill. It is not known exactly when the church was originally built, but it is thought it was probably built around 1300. The Church has been altered several times throughout its history, it originally had a north aisle, which has since been demolished. 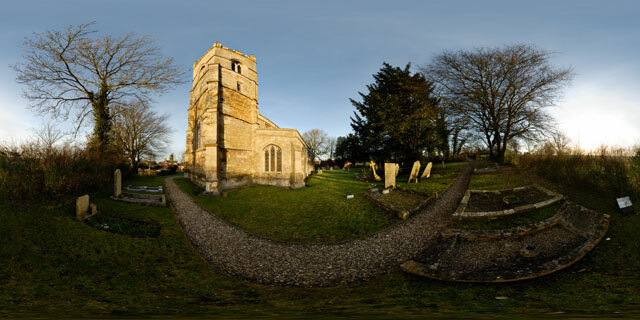 The pinnacles at the tower corners were added in 1911 to celebrate the coronation of King George V.
360° VR panorama of the Church of St. John the Baptist, a grade I listed church in East Farndon, Northamptonshire, England. 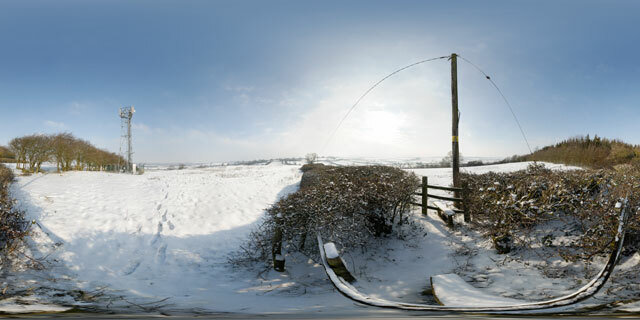 The church is located at the southern end of East Farndon village, on top of a hill. It is not known exactly when the church was originally built, but it is thought it was probably built around 1300. 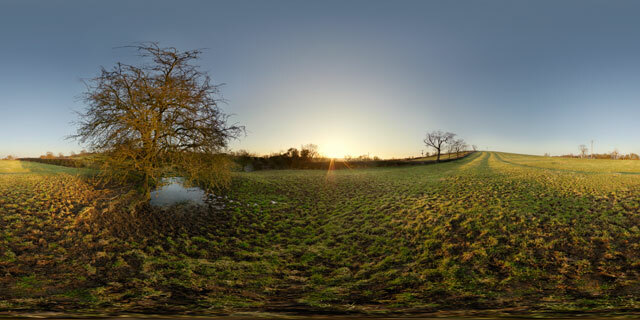 360° VR panorama of the sunset over a field near the village of East Farndon, Northamptonshire, England. The distinctive lines of the medieval ridge and furrow farming pattern can clearly be seen on the hillside. 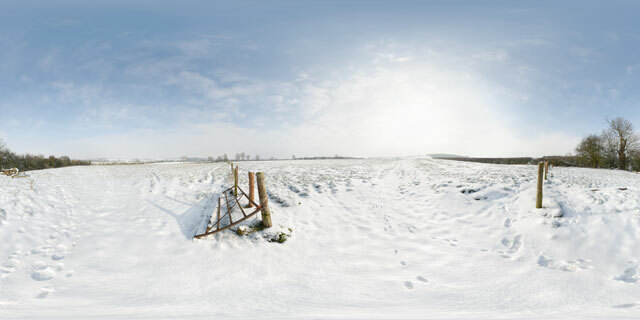 Although ridge and furrow farming hasn’t been practised here for over two hundred years, the pattern survives in fields that have been kept as pasture since 1781 when the fields were enclosed.